Docenterna is back with a new album. The first one in ten years time. Docenterna was once known as ‘Docent Död’ and released their first single 79. Perhaps made imortal with hits as ‘Solglasögon’ and ‘Benzin i blodet’. 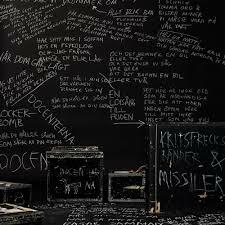 Kristrecksränder & Missiler is a classic Docenterna album. Too pop for punk and to punk for pop. It´s a killer. Pressed on 180g vinyl.